Check out the Samsung Galaxy S8 Launcher! 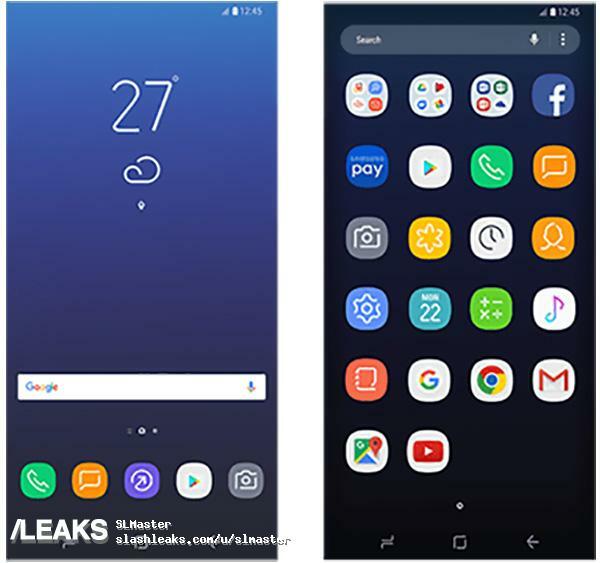 Ok, so this should be screenshots of the Samsung Galaxy S8 Launcher and home screen. And if it is, I think the TouchWiz / Grace UX looks a bit too cartoonish and pastel for my taste. But maybe it will look better in real life when I have the phone in my hand. Otherwise I just install the Nova Launcher which I love.